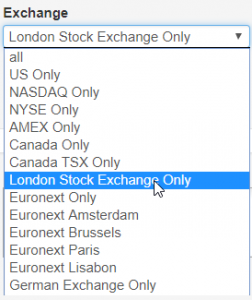 London Stock Exchange (LSE) Market added! 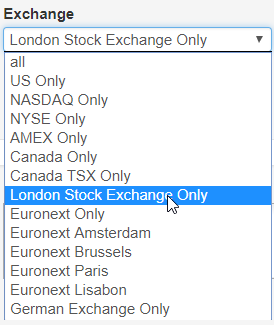 After many request we were able to add data from the London Stock Exchange. This data is EOD. This screen shows the best LSE setups at the moment.